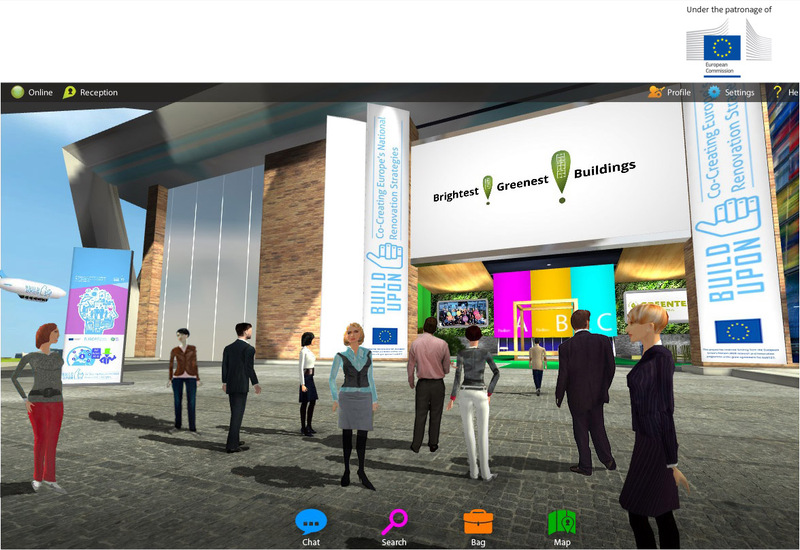 Romania Green Building Council is pleased to announce we are participating in an innovative initiative combining a virtual EXPO platform with an online conference to bring together Europe's most involved and enthusiastic experts, companies, and other important stakeholders active in green building projects and delivery of solutions. This one day conference will be held within the Brightest! Greenest! Buildings EUROPE virtual EXPO platform starting at 12:30 PM Eastern European Time. See the general information about the virtual EXPO. A detailed agenda of the day’s event will be posted shortly.